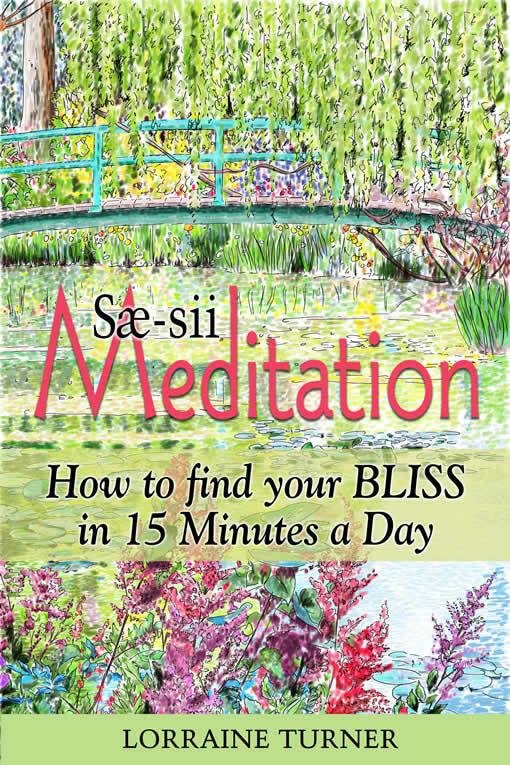 Synopsis: this is a step-by-step book on the art of Sae-Sii meditation and all that it can teach. ‘We must all understand that life holds a lot of broken bits and pieces. We have storms and trials and sometimes fall flat on our face. It is how we are able to create something from this that will enable us to love ourselves more. It will help us to feel complete, whole and beautiful and allow us to soar’ ~ Lorraine Turner and Guides. 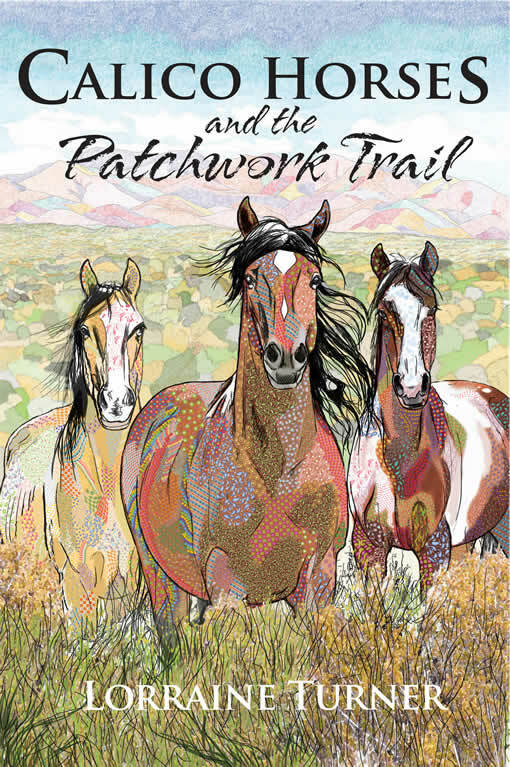 When the Spirit of Horse speaks to a ten-year-old girl through her dreams and calico patches magically appear as if from nowhere, the residents of Saddlecrest, Nevada, have a genuine mystery on their hands. It’s the story of how a girl ripped apart by divorce helps the wild mustangs torn from the range. Together they face uncertainties brought on by the decisions of others.